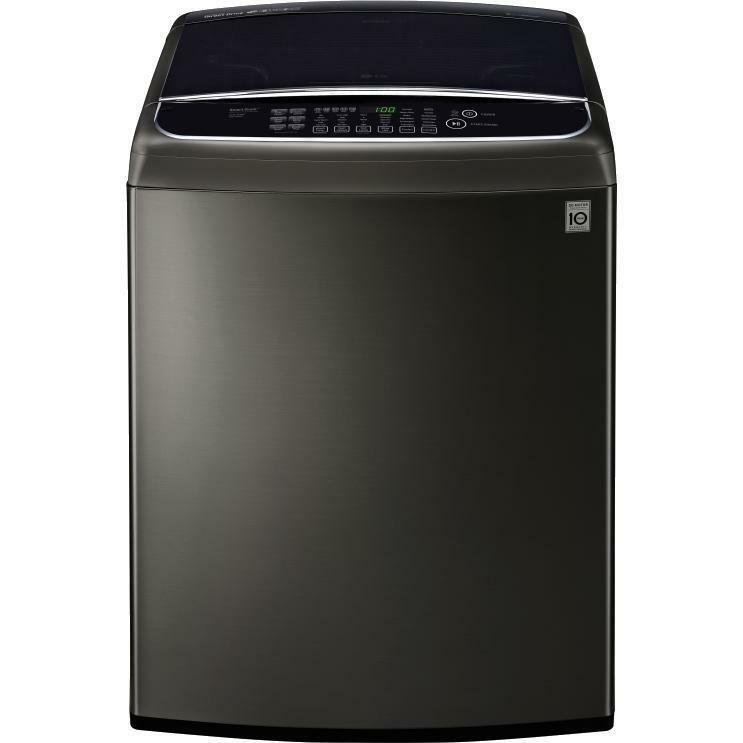 Enjoy quiet operation with this LG top load washer. 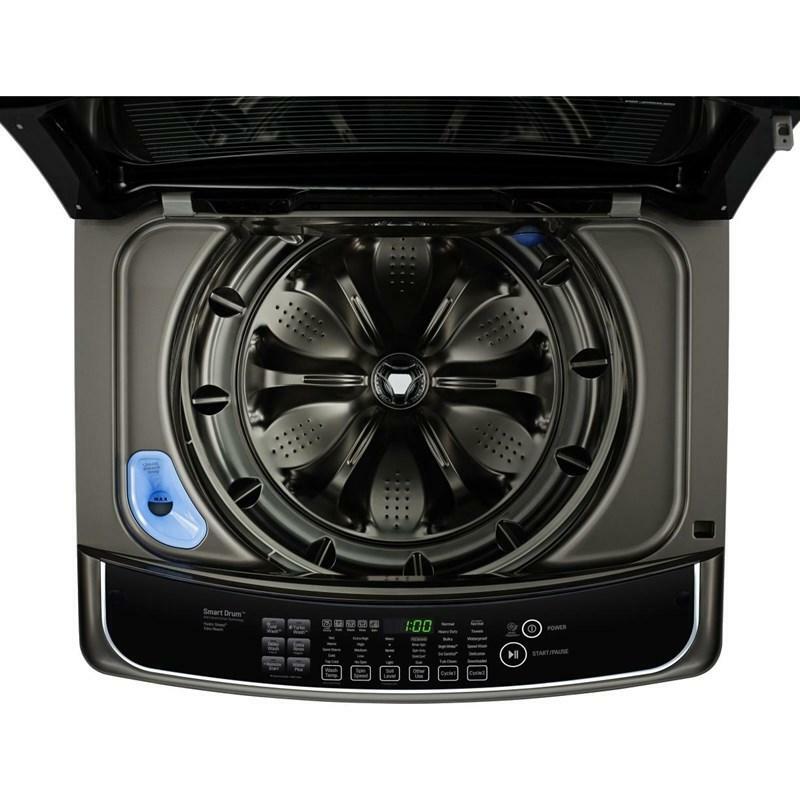 Its TrueBalance feature prevents large loads from throwing the appliance off-kilter and eliminates noise-causing vibrations, and its stainless steel drum and wash plate prevent rusting. 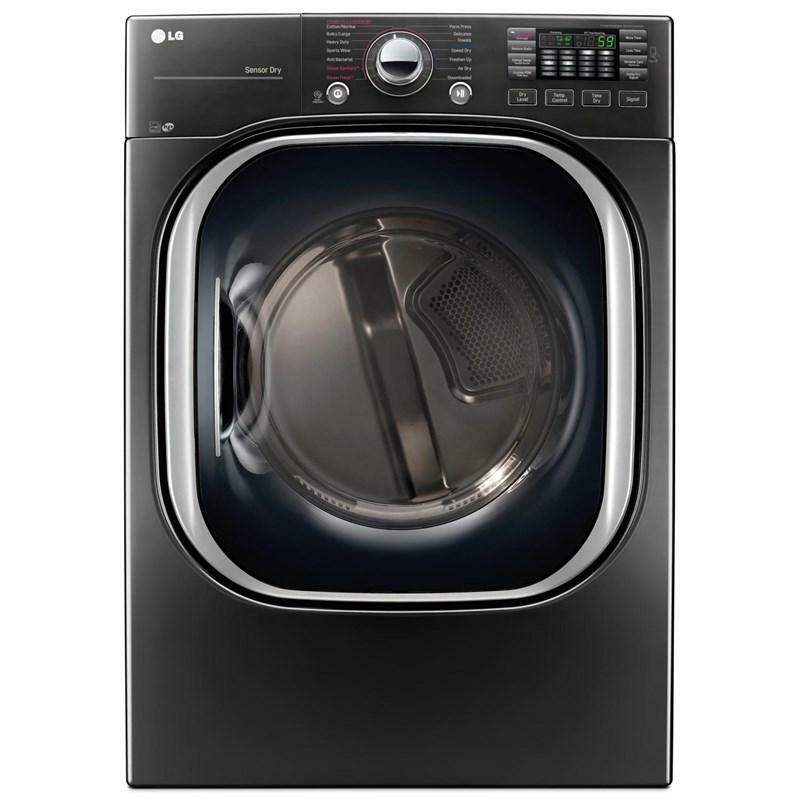 This LG top load washer has 12 preset wash programs and 13 options such as a child lock for peace of mind. Uses cold water and enhanced washing motions to penetrate deep into fabrics, giving you cold water savings with warm water performance. 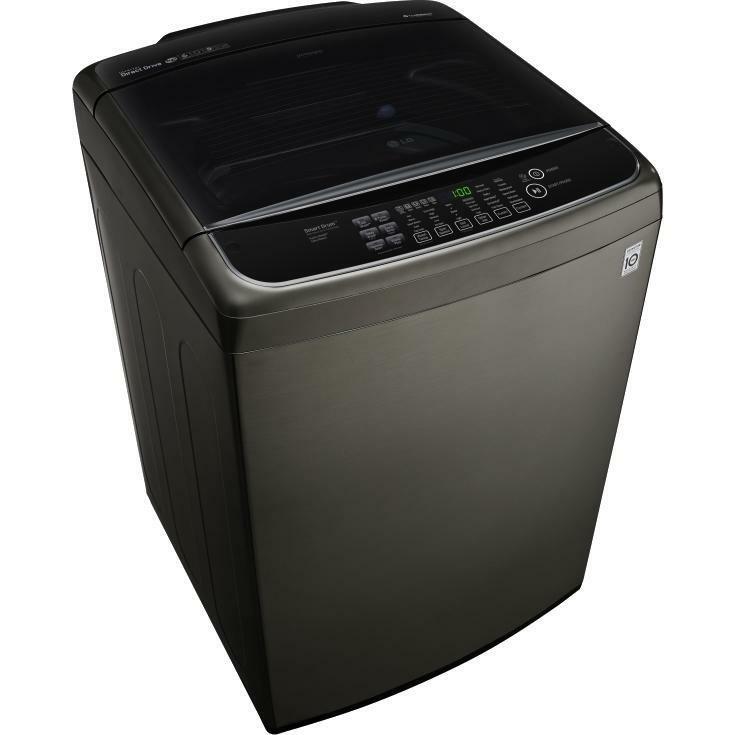 Tired of spending hours on end finishing your family's laundry? Now, those days are gone. LG's revolutionary TurboWash™ technology allows you to save 20 minutes on larger loads, with outstanding cleaning performance! * It's like pressing the fast forward button on your laundry. *Based on AHAM-HLW-1-2010 test protocol. 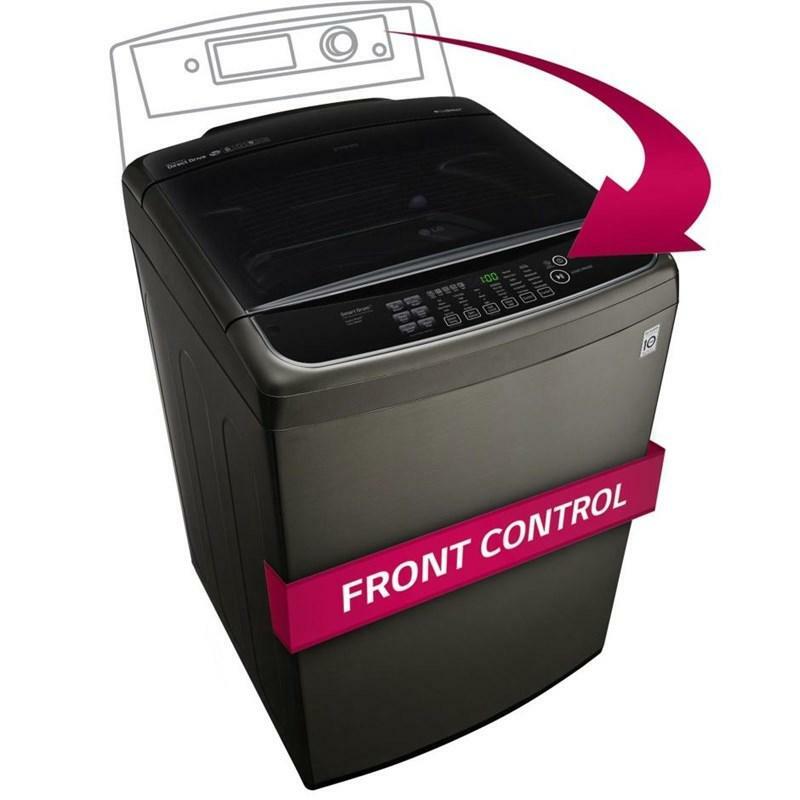 Cotton/Normal or comparable cycle at default settings, 8-lb loads, front load washers only. 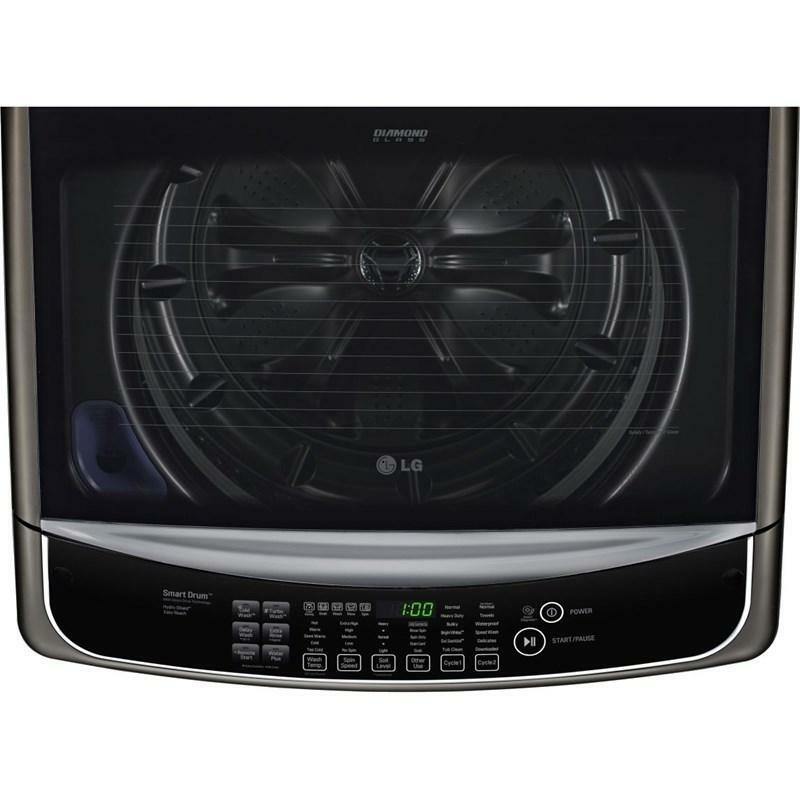 Excludes other LG manufactured products. Excludes quick wash or comparable cycles intended for small, lightly soiled loads only.